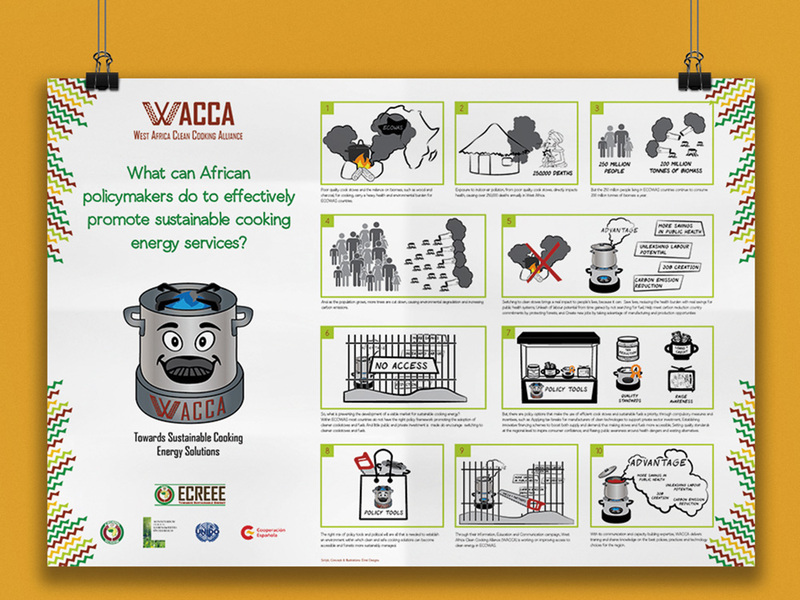 An advocacy campaign on promoting sustainable clean energy solutions in West Africa. 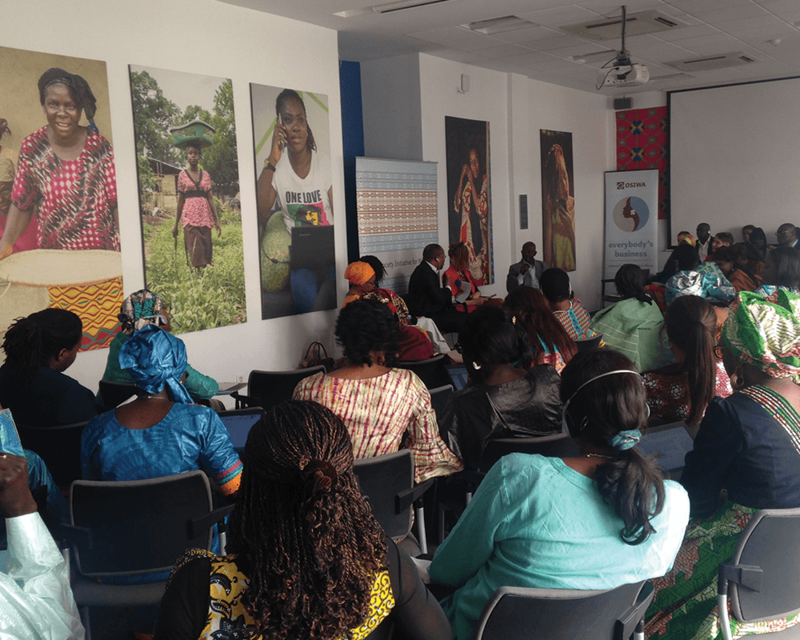 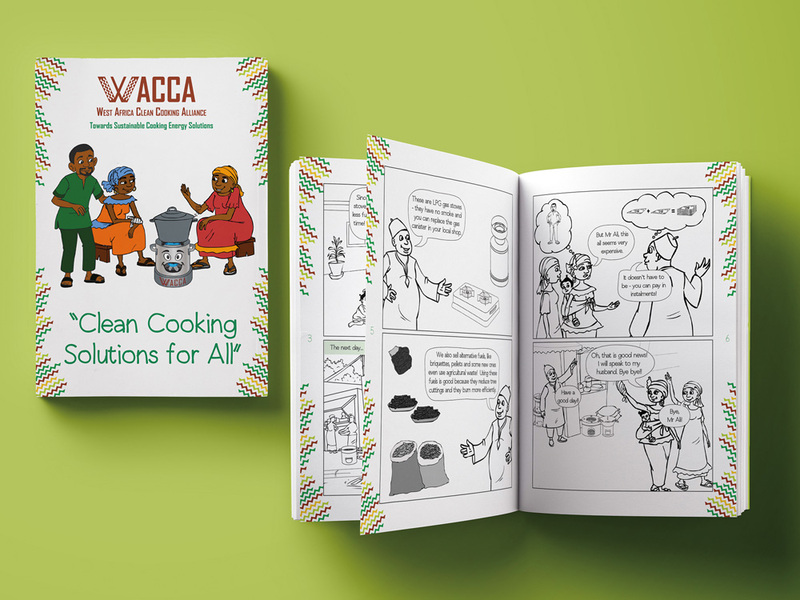 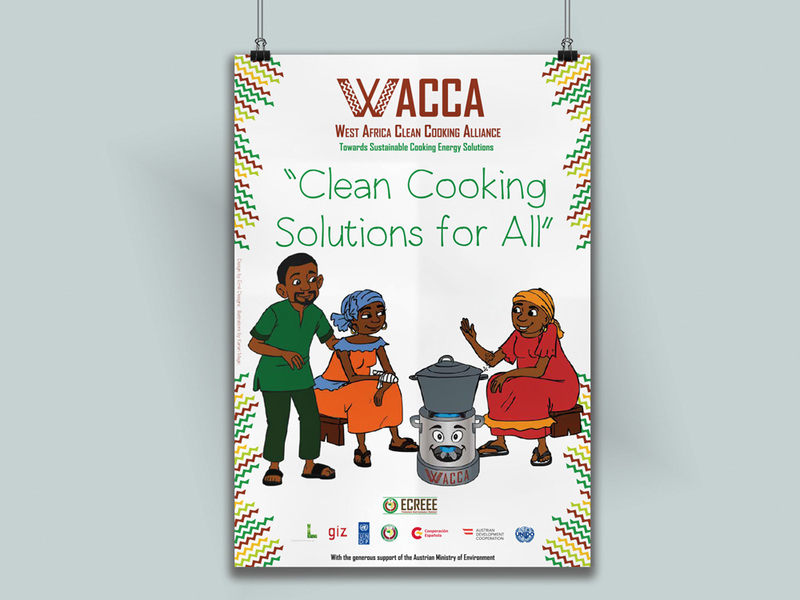 The West African Clean Cooking Alliance, an ECREEE initiative asked Emé to support their advocacy campaign: to promote sustainable clean cooking solutions for West Africans. 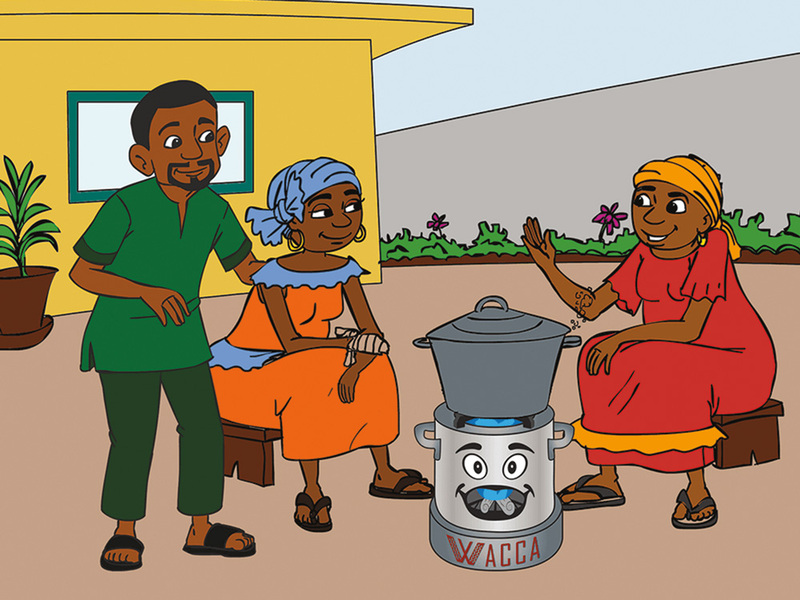 Emé developed the script, researched and prepared content, working with Kanari Magik on illustrations and produced two whiteboard animation videos. 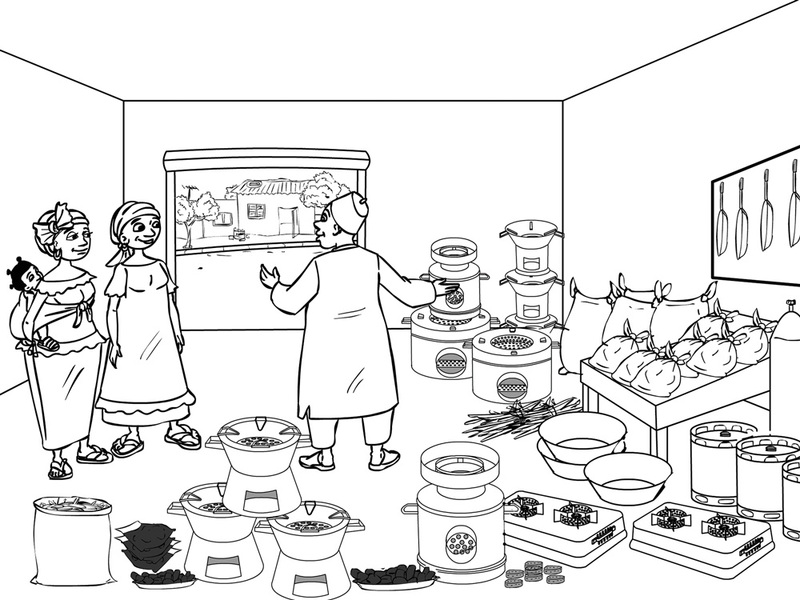 One video targeted primarily at rural and peri-urban audiences, and another specifically for policymakers. 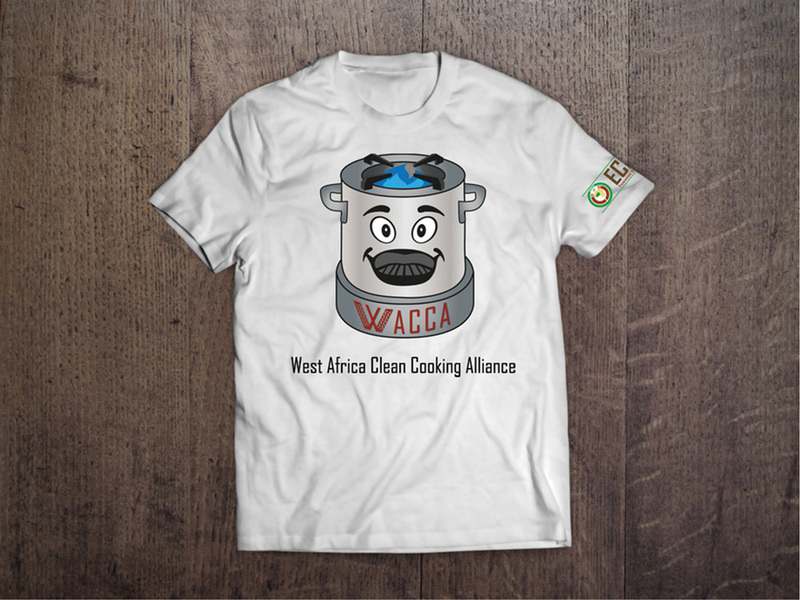 Emé also developed a sub-brand for the campaign, including a mascot and accompanying support materials for the campaign.